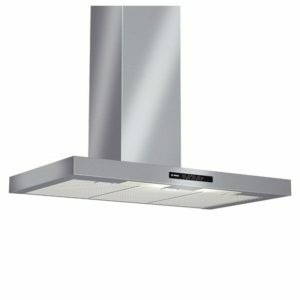 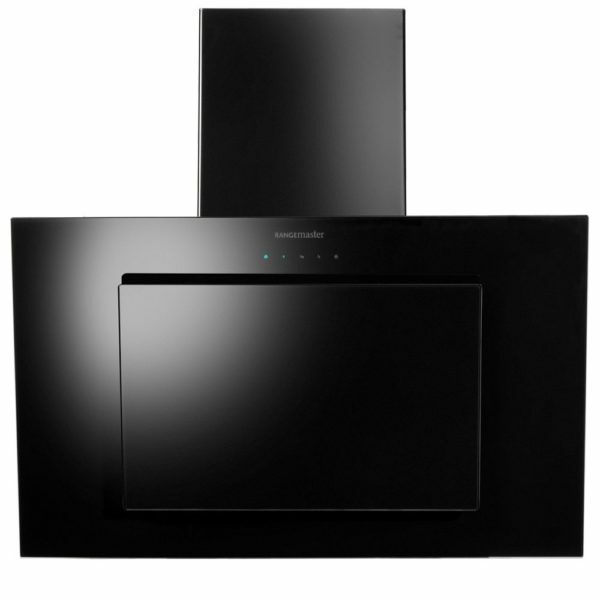 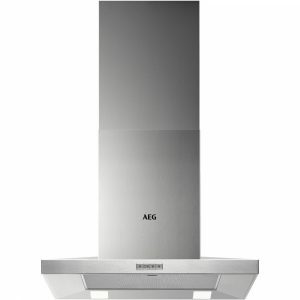 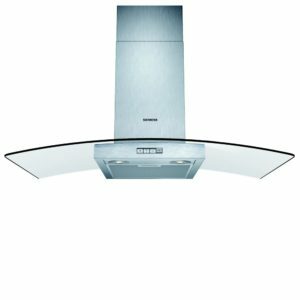 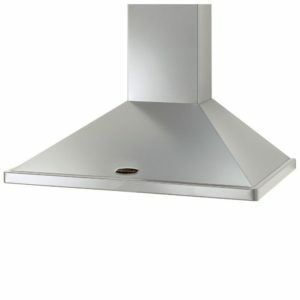 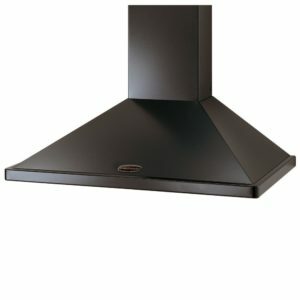 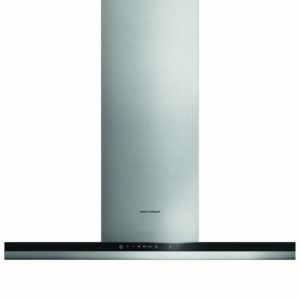 This 90cm wide chimney hood from Rangemaster offers stunning design, finished in black glass, and great performance. 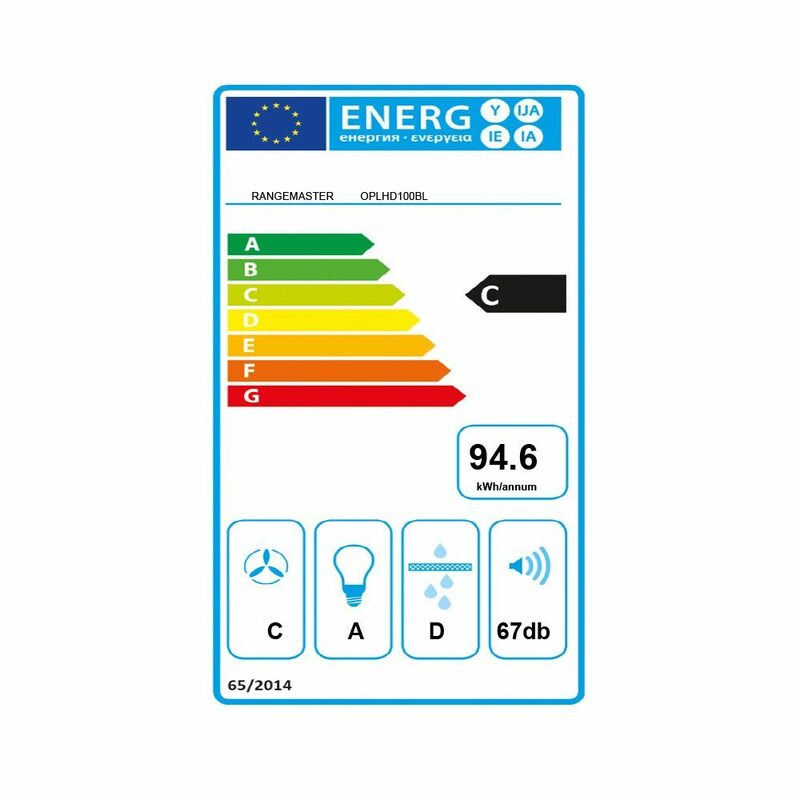 You will be able to cook with ease thanks to extraction rates up to 660m³ per hour, and with built in lighting you can easily check on your cooking. 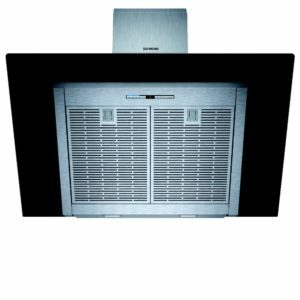 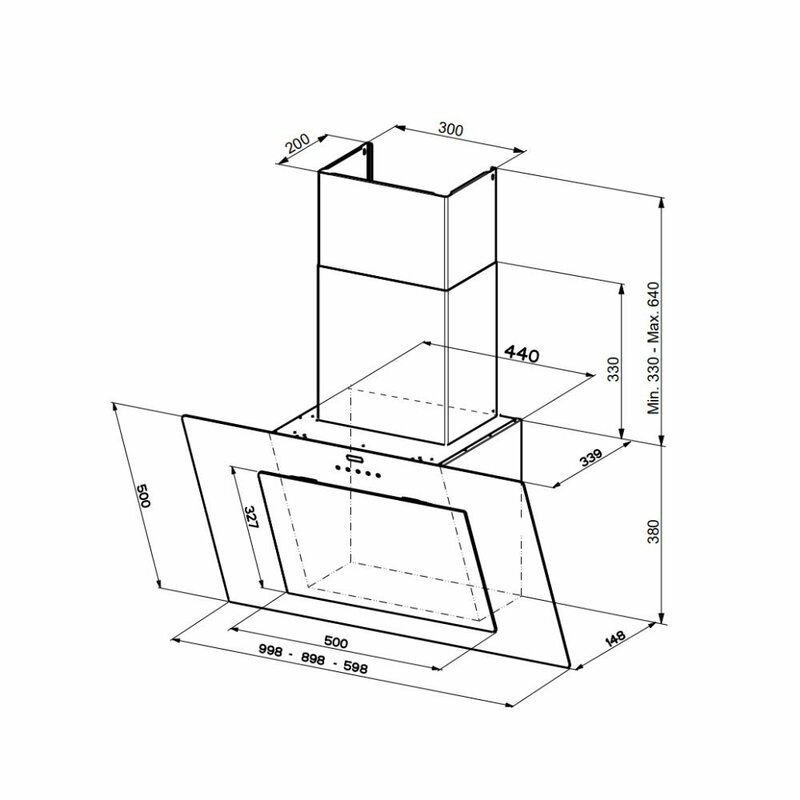 This model can be fitted with ducting, or if you need to operate it in recirculation mode it can be installed with charcoal filters.